At Ralphy's Heating & Air Conditioning LLC we pride our family owned company on reliability, great communication, integrity, and quality work. 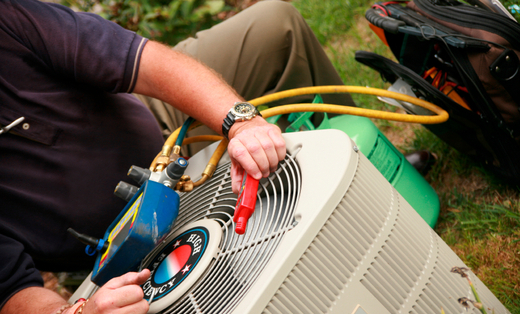 We are well experienced in our trade and specialize in Heating and Air Conditioning installation and repairs. We hope to earn your business!